Anthony Lewis was a two-time Pulitzer Prize-winning journalist who transformed American legal journalism. 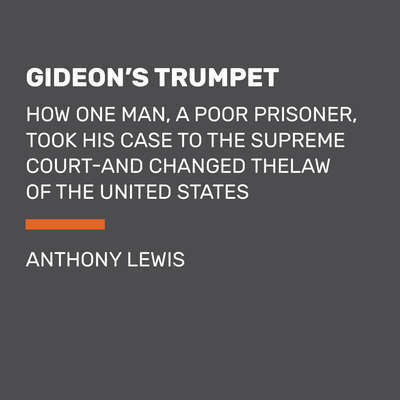 He is the author of Gideon’s Trumpet which concerned Gideon v. Wainwright, the 1963 decision that guaranteed lawyers to poor defendants charged with serious crimes. 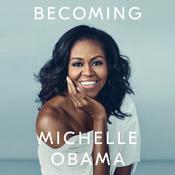 Lewis was a New York Times reporter at the Supreme Court from 1957 to 1964 and wrote an Op-Ed column for thirty years called “At Home Abroad” or “Abroad at Home” depending on where he was writing from. He also taught at the Harvard Law School where he was a Lecturer on Law from 1974 to 1989. He has also been the James Madison Visiting Professor at Columbia University. Anthony Lewis died in 2013 at the age of eighty-five.